D.L.C. 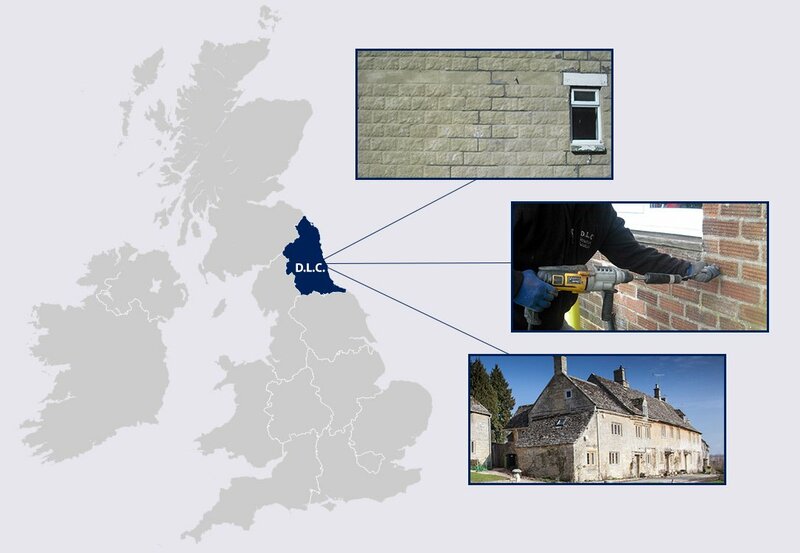 use a variety of innovative Helifix tying, bonding and repair techniques to provide unobtrusive structural solutions for all situations where masonry has cracked and failed, enquiries welcome for further information. 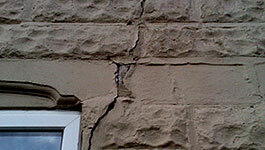 Failed masonry occurs from a number of potential problems. D.L.C. Structural will identify the one or more causes then implement the structural repair strategy for each individual project. 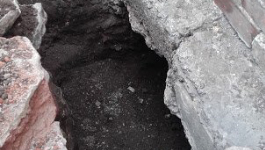 Underpinning is the process of strengthening the foundation of an existing building or other structure. Underpinning may be necessary for a variety of reasons & always requires the specialist knowledge & expertise. 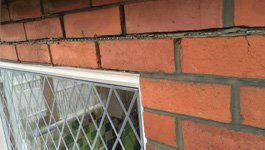 In situations where masonry has failed and cracks have appeared the success of a structural repair project requires more than just a building contractor. It requires the expertise and specialist knowledge that has the capability to correctly identify the structural problems for each individual project. Whatever your building requirements, the D.L.C. Structural Solutions team have the specialist knowledge and the expertise to offer a wide variety of structural and building services. Contact us to arrange a free consultation with one of our building experts. We pride ourselves on providing an outstanding level of service, breaking down technical barriers to explain things in a language our customers understand. We will provide a full explanation of their structural repair strategy at any given time, ensuring that our clients are kept well informed of the work we are carrying out for complete satisfaction and peace of mind. Looking for recommended structural specialists in the North East? D.L.C. Structural Solutions provide expert structural repairs & general building work at affordable prices throughout Sunderland, Middlesbrough, Durham, Hartlepool and the surrounding areas. D.L.C. Structural Solutions for all your specialist building requirements throughout the North East. © 2019 DLC Structural Solutions.